What Do Readers Want From the Lives of American Women? 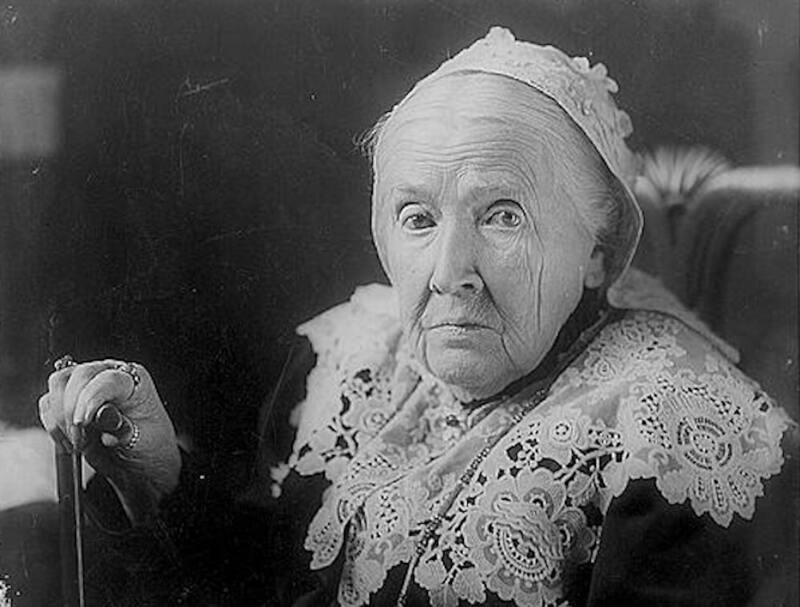 A hundred years ago, in March 1916, the first biography of Julia Ward Howe was published to general acclaim. Written by Howe’s three daughters, Julia Ward Howe, 1819-1910 was the first major biography of an American woman, and set a high standard. In 1917, it received the first Pulitzer Prize for biography; not until 1986 would another biography of an American woman by a woman (Louise Bogan by Elizabeth Frank) win the award. Writing my own study of Howe’s life, in 2016, I’ve been struck by how the expectations for women’s biographies have expanded and evolved over a century, but also by their continuing limitations. The Howe daughters edited the story of their mother’s life to smooth over any selfish moments. They were especially careful to present their parents’ turbulent marriage as the idyllic union of two noble souls. But Julia Ward Howe was not a solemn or didactic book. Indeed, the Howe daughters drew on their mother’s letters and journals, in addition to their own memories, to present her as lively and lovable. Reviewers paid tribute to Howe’s dedication and achievements, but the critic for the North American Review found that her mixture of “saintliness and friskiness” undermined “that unity and that almost epic quality which distinguish the greatest biographies.” For a high-minded woman writer, philanthropist, and social reformer to enjoy shopping, let alone beer, violated his standards of greatness. Yet the biography of a woman was likely to touch on details of domesticity and everyday experience that would not come up in the biography of a man. Did that disqualify women’s lives from “epic quality”? During the 20th century, American attitudes towards biographies of eminent women slowly changed. In the 1950s, the great Harvard historian Arthur M. Schlesinger saw the need for a biographical dictionary devoted to American women. The Dictionary of American Biography included only a tiny percentage of female subjects—706 out of 15,000 entries. A group of historians at Radcliffe College, led by Edward T. James, undertook the vast project of compiling a “biographical dictionary” of American women. In the 21st century, women can become notable in a much wider field of actions. They need not be considered admirable or even respectable to attract and deserve biographical attention. Yet there is still a gender imbalance in biography. In 2015, a study found that more than 70 percent of the biographies published in the U.S. were about men, with the list dominated by books about presidents, world leaders, war heroes, and sports figures. Paradoxically, a century ago, when women could not imagine seeking real political power, “lofty aspiration” was a virtue readers admired in Julia Ward Howe. But today a woman’s desires to aspire and compete, and her self-confidence, can be seen as unlikable traits. Howe was one of the most famous women of her era. At the memorial exercises at Symphony Hall after her death in 1910, she was hailed, with enormous local pride, as a figure who stands “for womanhood itself, for America, and for Boston.” Today that admiration is a bit trickier to secure. As a researcher writing a biography in the 21st century, I knew many things about Julia Ward Howe’s life and difficult marriage that her daughters did not know or chose to ignore. Some of her social and literary female frenemies, who knew very little about her struggles or her marriage, regarded her as “Bostonish,” stuffy, discontented, competitive, or self-indulgent. I included these details, along with lots of stories of her interest in jewelry, hairstyles, fashion, and iced champagne. No one today objects to her frivolity or friskiness, and my readers also sympathize with her ambitions to lead. But I was surprised to see that a few reviewers thought that Julia was whiny, or had a high opinion of herself. Too high, I assume they meant—in any case, unlikable in a woman. I admire the fact that for 91 years, Howe refused to conform to social expectations. She would not be “Saint Julia,” she would not conceal her opinions, she would not hide her ambitions or her pleasures. “I do not desire ecstatic, disembodied sainthood,” she wrote, “Because I do not wish to abdicate any one of the attributes of my humanity. I cherish even the infirmities that bind me to my kind. 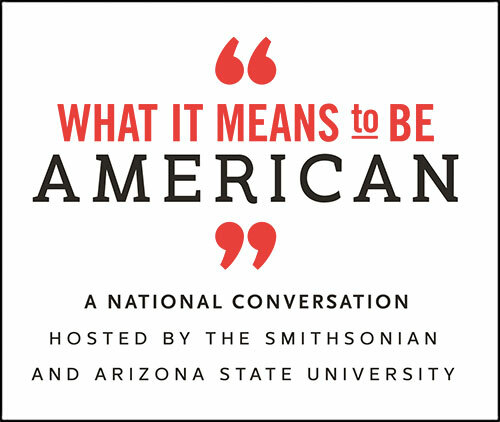 I would be human, and American, and a woman.” Words for a modern biographer to live by, I think. And glory, glory, hallelujah for that. Elaine Showalter is Professor Emerita of English at Princeton University and the author of The Civil Wars of Julia Ward Howe (Simon & Schuster, 2016). Primary Editor: Siobhan Philipps. Secondary Editor: Sara Catania. *Photo courtesy of the Library of Congress/Wikimedia Commons.